The Municipal Court in Sarajevo ruled one-month detention for Amra Radeljaš, the daughter of Esad Radeljaš. The Municipal Court in Sarajevo placed Amra Radeljaš in detention today to prevent her from influencing suspects in an ongoing investigation against her led by the Cantonal Prosecutor’s Office. In the beginning of last year, according to the Prosecutor’s Office, Esed Radeljaš founded a group that was supposed to work behind the scenes on his release from jail. His daughter Amra Radeljaš was “the first and most trusted” member of the group. Prosecutors said that she committed crimes of collusion, abuse of office or authority and giving gifts and other benefits in connection with trading in influence. Prosecutor Nevena Alićehajić explained that via his daughter Amra and son Admir, as well as, doctors Eldina Bešlagić and Dragiša Đogović from Sarajevo General Hospital Abdulah Nakaš, Esed planned to influence the prosecutor in his case via the chief cantonal prosecutor Dalida Burzić. 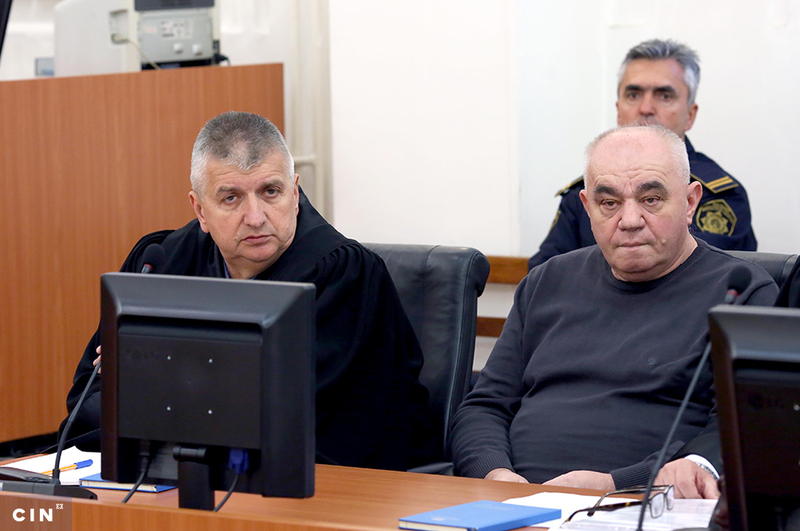 At the detention hearing Alićehajić said that Dr. Đogović was well known and influential person that nobody wanted to cross. 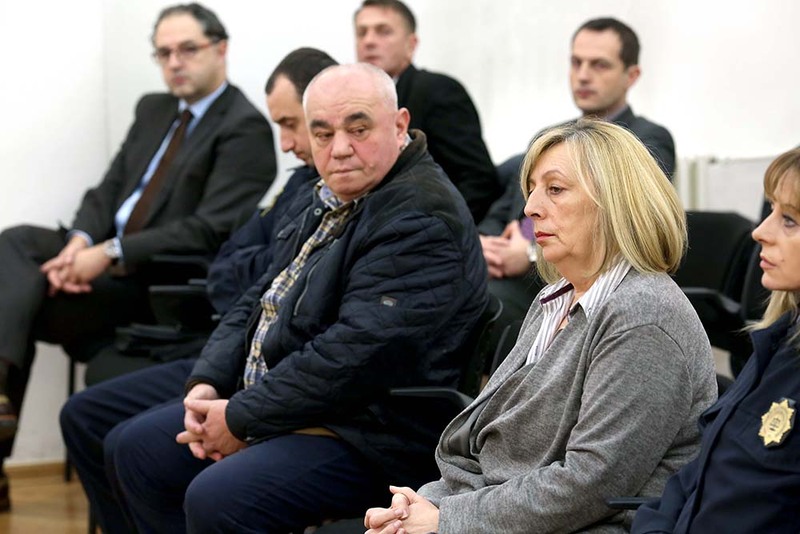 She added that the results of witness testimonies and intercepted phone calls point at a possibility that Radeljaš’s children might have already given “a gift in money” to Bešlagić that passed it on to her colleague Đogović. Amra Radeljaš’s defense attorney Muhidin Kapo said that other restrictions could have been put in place instead of detention. He added that Amra’s actions have caused no damage. 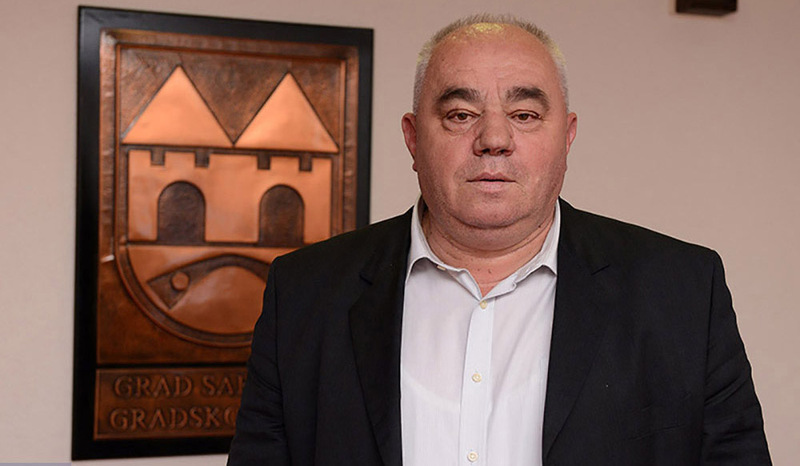 Esed Radeljaš, a former councilor, canton assembly legislator and minister, was arrested in November 2016 for mismanagement of government land in the Sarajevo neighborhood of Nedžarići after the Center for Investigative Reporting in Sarajevo (CIN) reported about this. The Cantonal Prosecutor’s Office in Sarajevo charged him with abuse of office, money laundering, certification of untrue content and giving bribes. CIN reported that in 2006, Novi Grad Municipality leased Radeljaš a plot of land for a fee of 51,340 KM without a public call for applications for the lease. 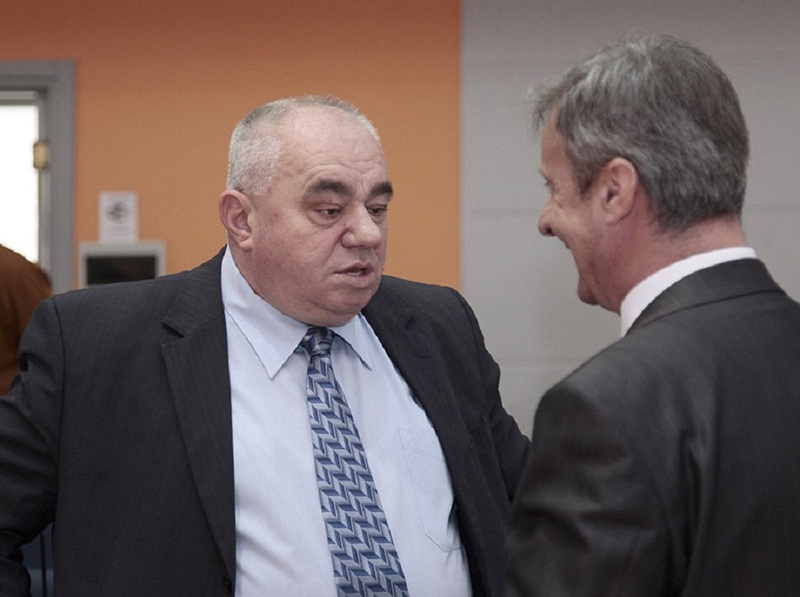 Radeljaš lost the right to the municipal land in 2010, because he failed to honor his contractual obligations. He demanded compensation from the Municipality and the municipality paid him 1.03 million KM. 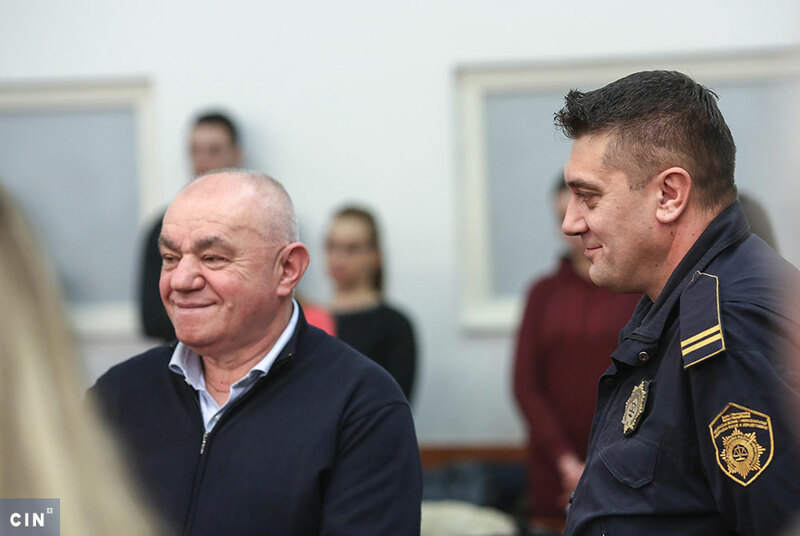 At the time along with Radeljaš, police also arrested Nedžad Kapetanović, the former public attorney of Novi Grad Municipality, Jasmina Horo, a former assistant to Novi Grad mayor and Jusuf Čaušević, the head of the municipal Department of Property Affairs. Radeljaš had a history of run-ins with the law. The Supreme Court of Federation of Bosnia and Herzegovina convicted him of fraud and sentenced to a year in prison in 2005. However, because his name was spelled out wrongly, he has never served the sentence. The Radeljašes own valuable real property in Sarajevo, Ustikolina and Foča. Some of the property Radeljaš acquired through fraud as CIN earlier reported. Because of these frauds, Radeljaš’s former business partners sued him before the Municipal Court in Sarajevo.